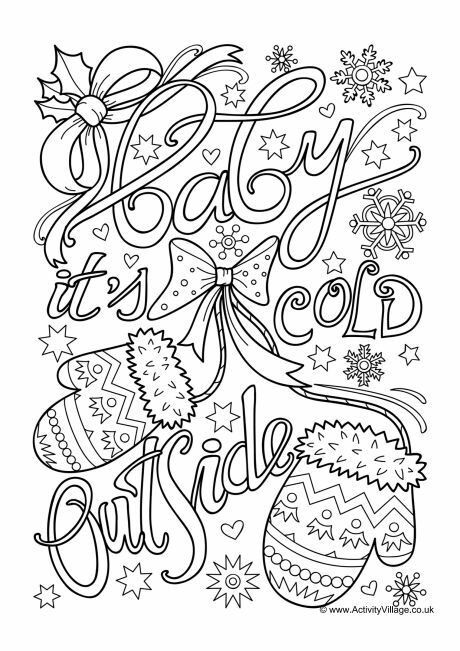 I’m sure you agree with this ‘colour my heart happy’ colouring page via Dawn Nicole. 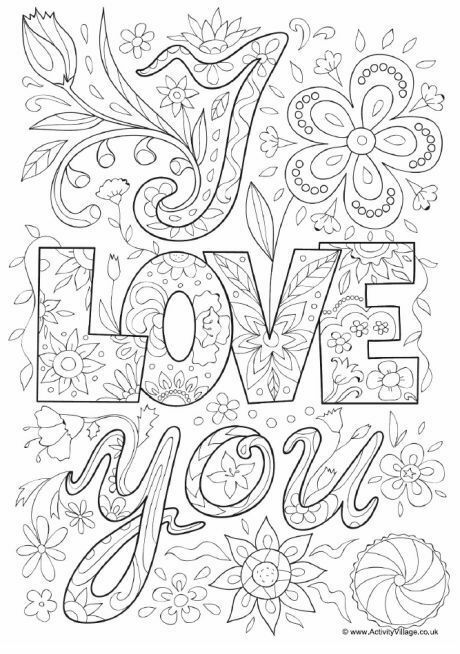 Those of us who have a long-lasting love for colouring will argue that adult colouring books are a way of tip-toeing around societal expectations… however they are a real trend and they are supposed to relieve stress and anxiety (like we needed another excuse to colour). This latest way to unwind and relax has been well received by adults and I can see why… the creations are colourful, elaborate and time-consuming meaning any unwanted thoughts would be forgotten temporarily while completing the picture. 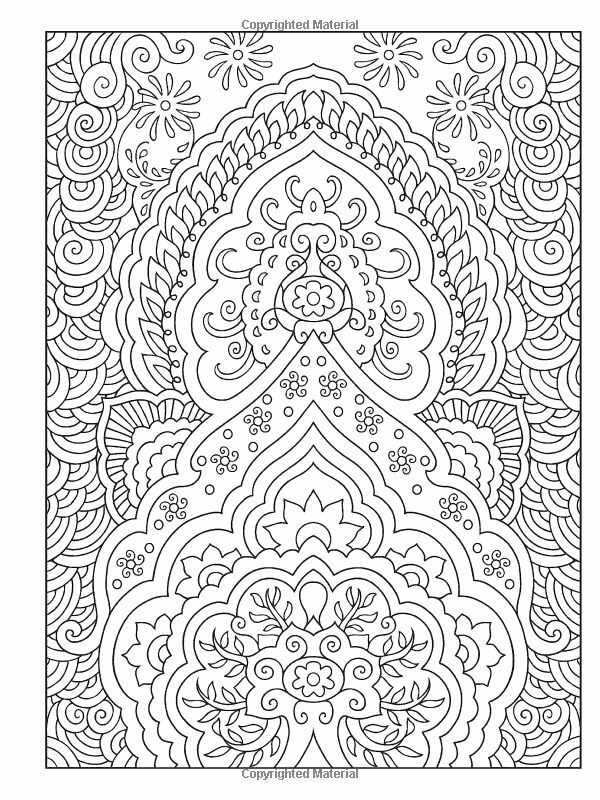 This craze is called adult colouring in, but I think it’s also perfect for teenagers who have stress but don’t like kids colouring books anymore. 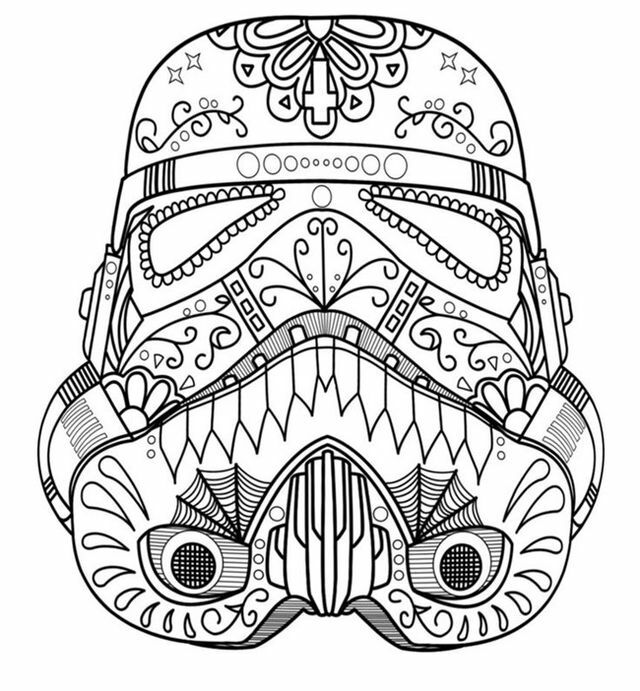 I have found some free downloadable adult colouring pages I thought my kids may enjoy over the school holidays, you may like them too, enjoy and happy colouring! 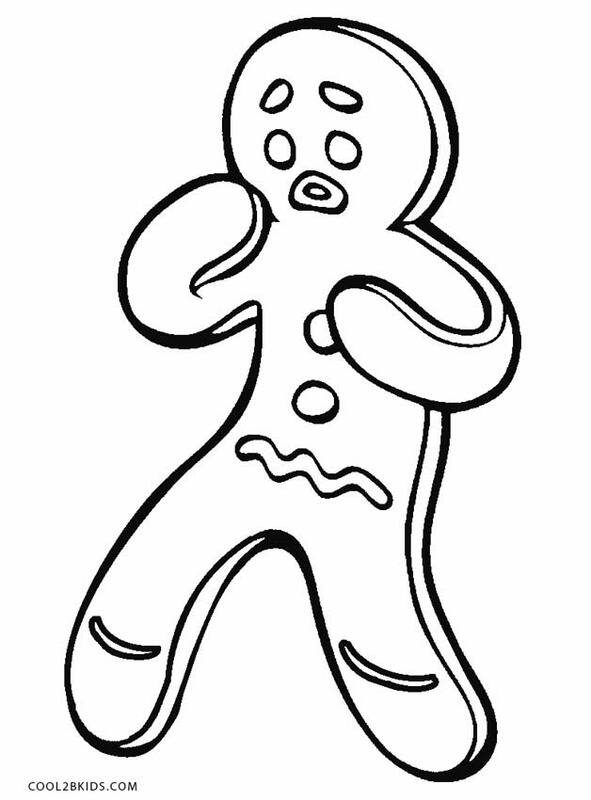 Cupcake colouring page from Colouring Page World for those who love cupcake decorating! And another inspirational quote from Everything Etsy because these are just too cute! The websites listed above have an extensive amount of options to choose from! 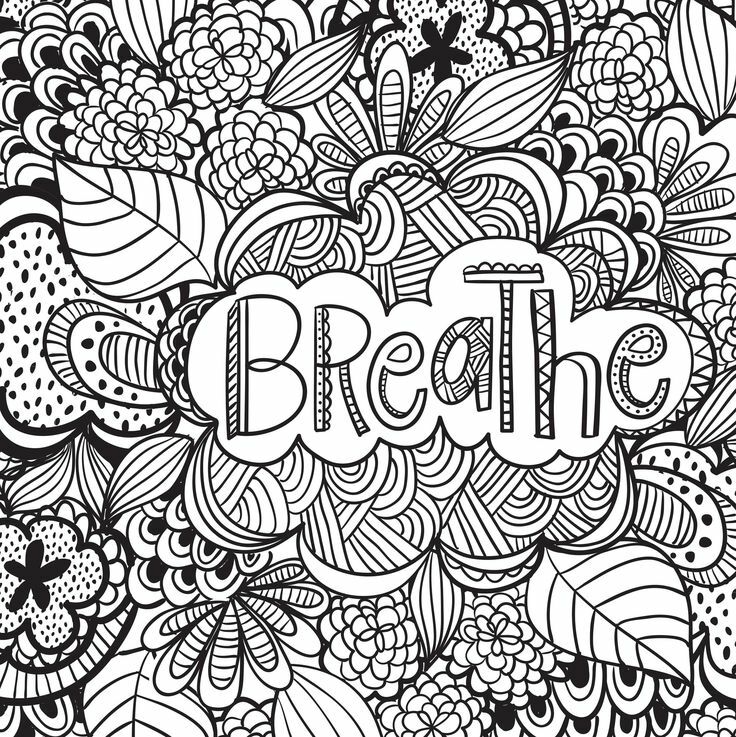 Not a lot of research has been done on colouring as a therapeutic tool yet, however, we aren’t complaining about this new stress-relieving movement! Remember this is a great way to de-stress for adults, teenagers and children alike. Now… where did I put the colouring pencils? 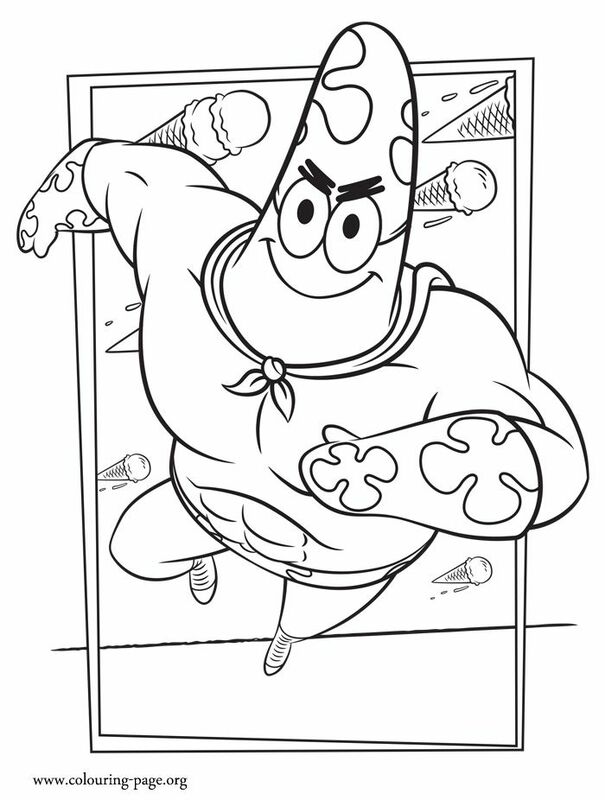 Colouring Pages for Adults has an amazing selection of pages to choose from. 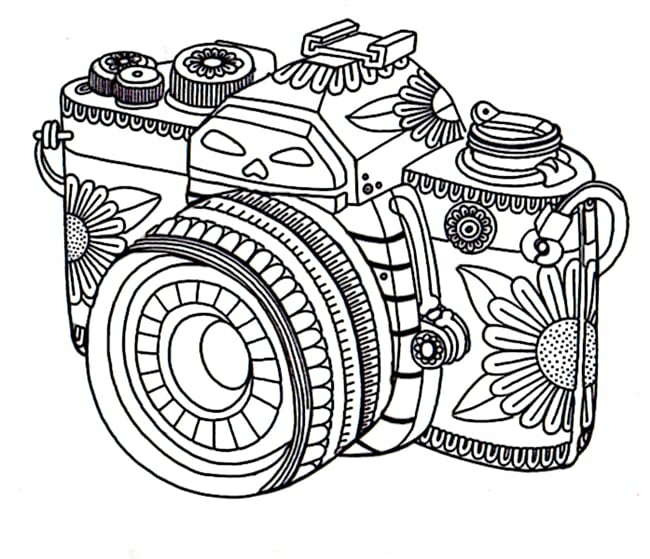 Categories include animals, fairy tales and african inspired drawings. 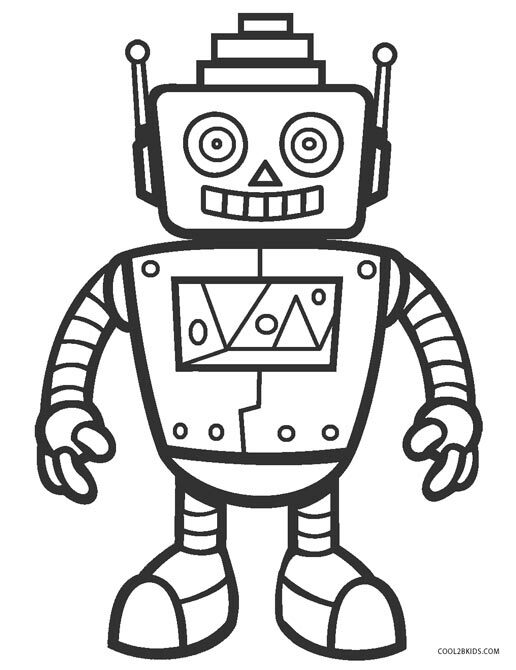 101 free downloadable colouring pages via Shabby Creek Cottages to last a long time! 23 free printable insect and animal colouring pages from Nerdy Mama such as the one pictured below! This would be geat for both adults and teenagers who love animals! 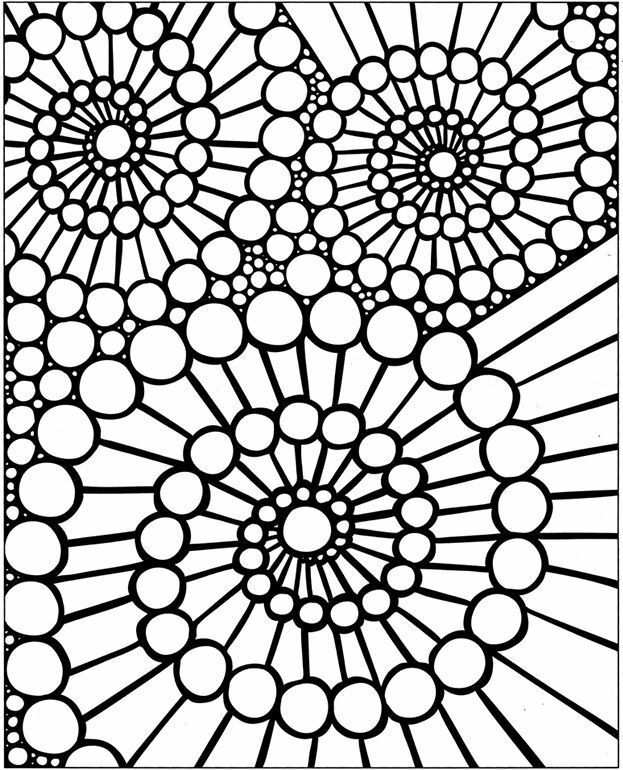 Printable pages like the one below cound be found via Relax With Art on Facebook and you can look at how other people have drawn them to get the creative juices flowing!